Near-empty streets and sidewalks. Blocks of ice. Those were among the sights in Chicago on Wednesday and Thursday, as parts of the city and many of its residents took time off to stay warm – indoors. But these record-breaking temperatures are not unusual in other parts of the world, where people and businesses continue their day-to-day lives when things freeze over. 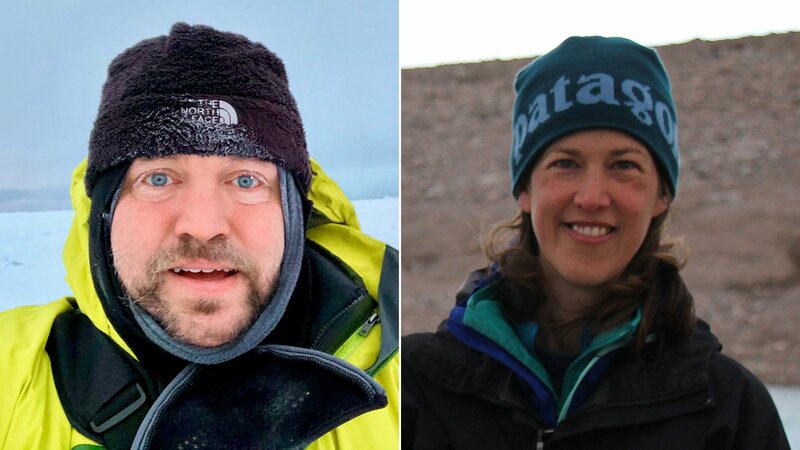 Researchers like Scott Collis, an atmospheric scientist with Argonne National Laboratory, and Yarrow Axford, an associate professor at Northwestern University’s Department of Earth and Planetary Sciences, have ventured into those cold regions for research. Those places include Utqiagvik, Alaska, the northern most city in the U.S. – formerly known as Barrow – and Thule Air Base in Greenland. Collis and Axford join us to discuss their tips on how to stay warm and what Chicago could expect for the rest of the season.